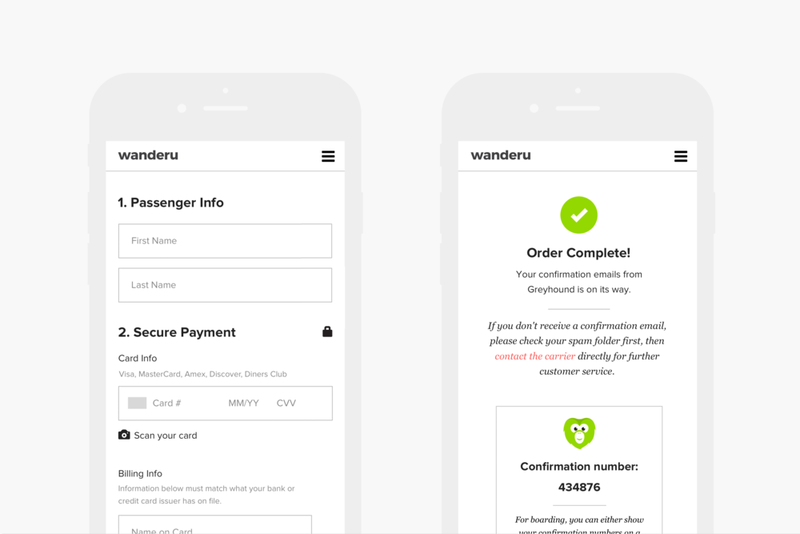 The screen recordings below showcase the user flow for account creation and account sign-up. The UX flows below are recorded to display form error handling, error recovery and other form field behaviors. 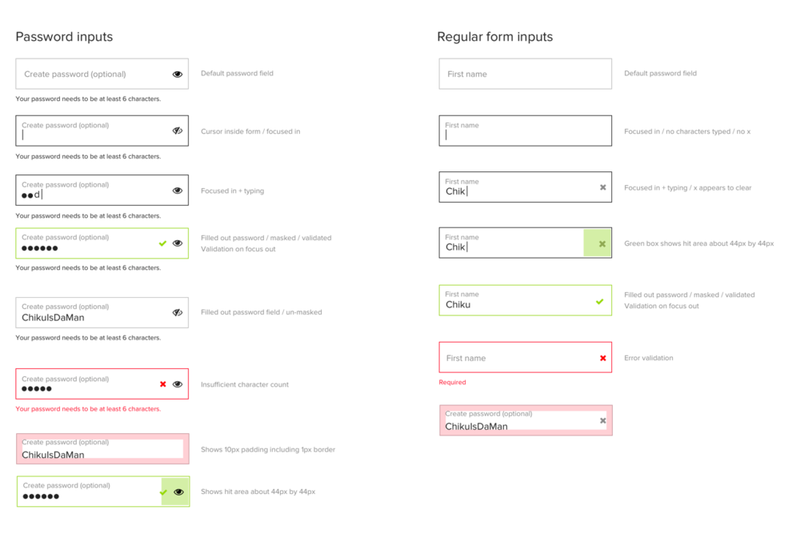 Design system for all form inputs on the site.